The help centre has been designed to make it as simple as possible for you to determine and then find the information you need. We have split up our main business functions accordingly into different categories, each comprehensively broken down into smaller sections with a definitive list of articles. An introduction to Concirrus and the help center along with some useful guidelines for getting in touch. A guide for all our cloud customers. 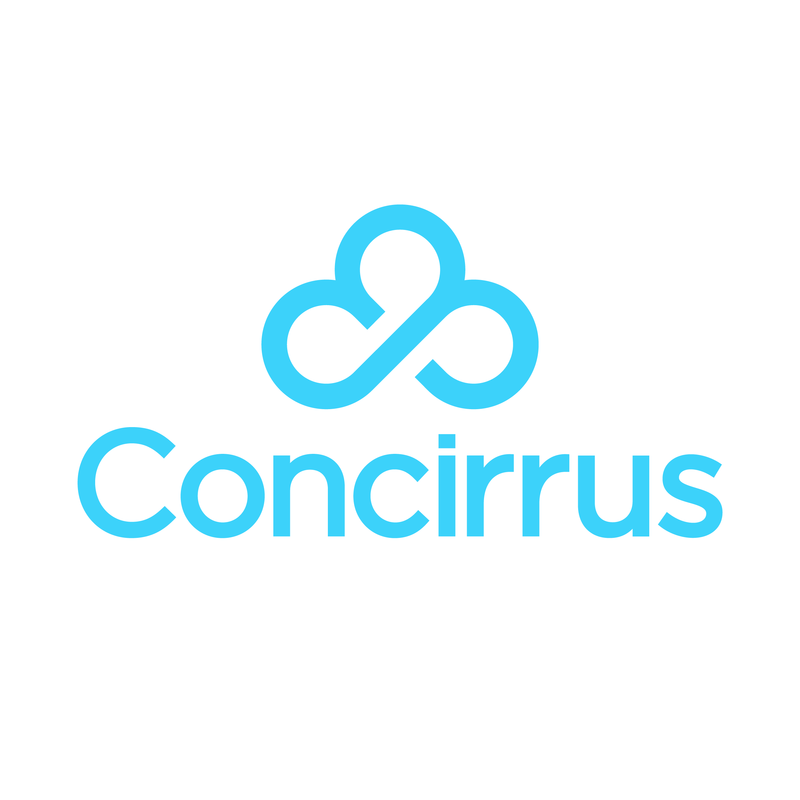 A detailed guide to the Concirrus global SIM solution. Here you will find everything you need to know about our SIMs in relation to support, the ordering process, general information and a comprehensive FAQ. This section also includes a full guide to the unique Concirrus SIMSafe solution. Everything related to SIMSafe can be found here. If you are a pressure pro customer, it can be tricky at times to keep track of all the different pieces of equipment. Our comprehensive pressure pro section of the help centre addresses all these situations. Learn more about your TrakBak service and how we can help you locate your vehicle. A comprehensive guide to our Tough Tracker service. All Tough Tracker customers can find what they need here.